Sexuality Education is now mandatory in all schools across the province. At the EMSB, we believe it’s important to keep our parents mindful of what goes on in our schools. 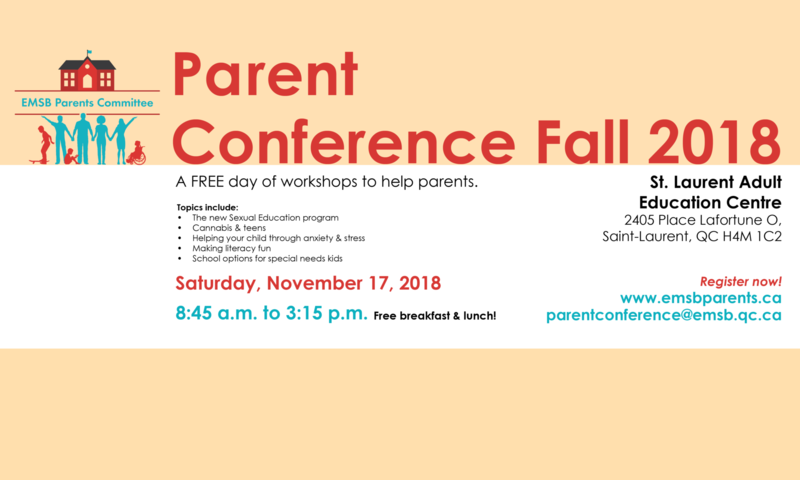 In this session, parents will have the opportunity to learn about the program and what their children will be taught, ask questions, and understand the importance of Sexuality Education at home and at school.